those of you who are spiritual and are leading your lives by the Spirit should GENTLY set him straight – in HUMILITY – with the purpose of RESTORING him back to a life led by the Spirit. The 2nd garden is a harder garden to plant and maintain without a doubt! It requires a lot of work and it is very easy to grow weary of “loving our neighbors as our self” – of doing good actions and deeds . . . 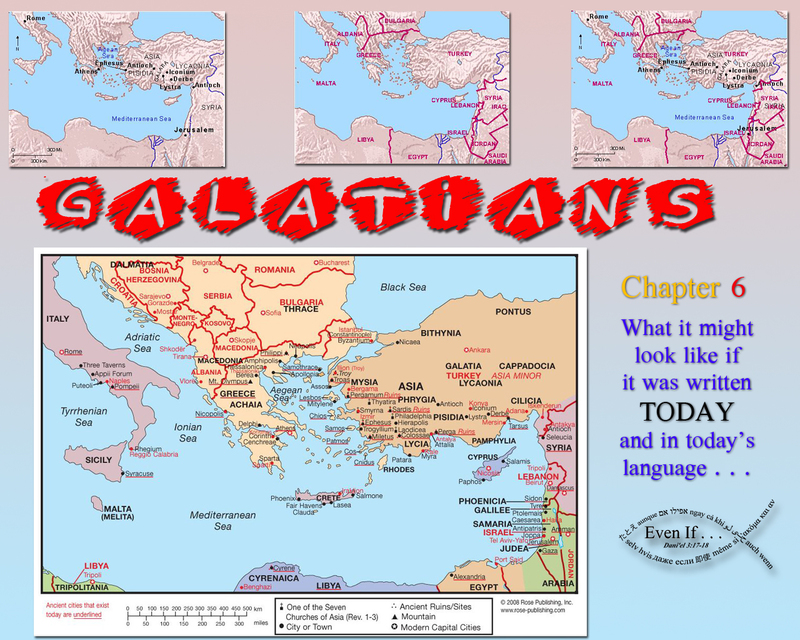 This entry was posted in Verses and tagged Galatians, havest of death, In todays language. Bookmark the permalink.